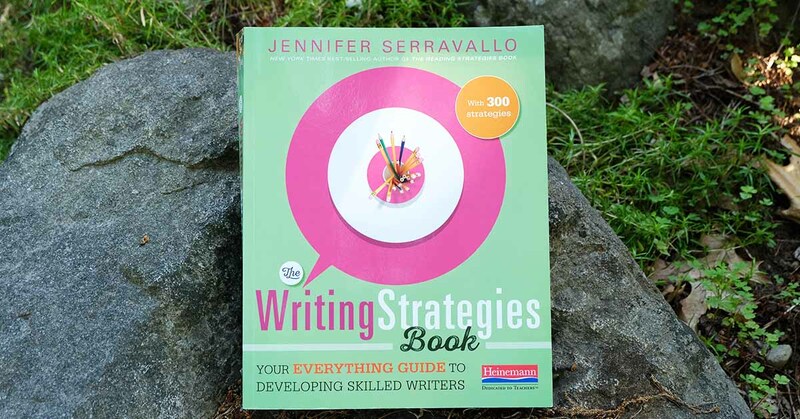 Week two of Jennifer Serravallo's online Summer Writing Camp for teachers is officially wrapped up! This week, participants focused on strategies for writing poetry. Find a debrief of each day below, along with links to videos of Jen explaining the strategy of the day. The start of week two began with a strategy to help writers gather ideas for poetry. Jen focused on using observation as a strategy for finding inspiration in the world around us. How do poems bring ideas to life? Today's strategy encouraged participants to go back to the ideas generated on Monday and explore different uses of language to personify objects, ideas, and characters in a poem. Wednesday's strategy was focused on line breaks! Line breaks can impact meaning, and emphasize rhythm. Writers revisited poems to re-write them with different line breaks. Today's strategy pushed participants to narrow, focus, and find the meaning in their poems. Simply asking questions like, "What is it I'm really trying to say?" or "What do I think or believe about my topic?" can help bring focus to a piece of writing. Today Jen was joined by special guest Amy Ludwig VanDerwater! Amy led participants through strategies that use physical surroundings as inspiration for poetry. She also explored repetition as writing tool that can help guide and define a poem. Learn more about Amy and her work on her website, and check out her latest book from Heinemann Poems are Teachers! 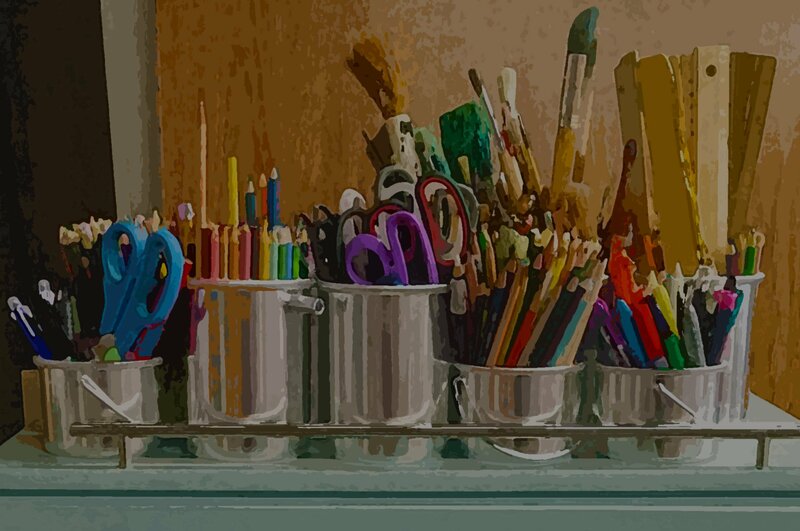 If you haven't joined the Reading and Writing Strategies Book Community on Facebook yet, join now to participate in the writing camp and get daily notifications when Jen posts a writing strategy!